We want to express our appreciation for the professional and personal care you gave while designing and building our new home in Ottway. We know that you normally build much larger homes than is ours, but you gave our new home the care that a lot of builders would not. 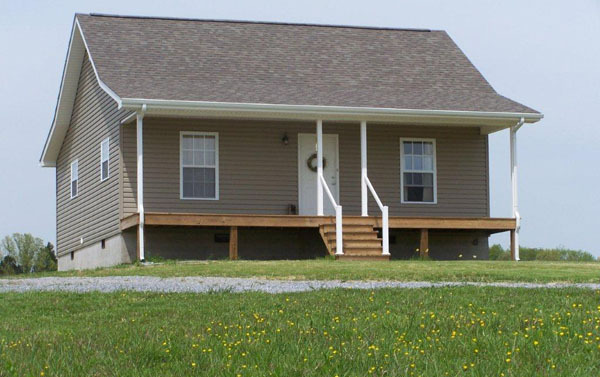 It is really rare to have a home constructed in a little over 6 weeks but you guys did it and within the stated costs. We will remain your friends and customers for other projects. Completed in just six weeks! 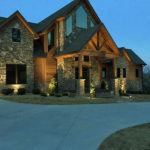 A deluxe country estate home nestled into the foothills of the Smokies. 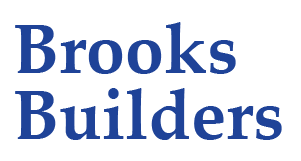 For more information about pools, landscaping, hardscaping and outdoor living, please visit the website for our subsidiary company Brooks-Malone.